The eddyNCDT 3001 sensor series was successfully launched last year. 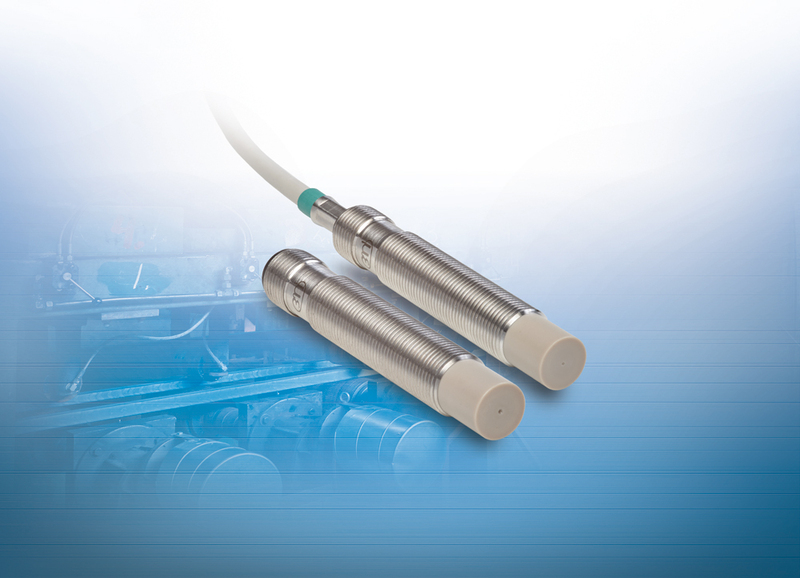 This series includes powerful eddy current sensors for measuring displacement, distance and position. To date, the M12 design has only been reserved for inductive proximity sensors. These compact sensors come with integrated electronics including temperature compensation, offering an excellent price/performance ratio. The high measurement accuracy and linearity as well as the high bandwidth of 5 kHz are outstanding characteristics compared to other sensors in the same price class. The sensors are factory-calibrated for ferromagnetic and non-ferromagnetic metals. An additional sensor with a 2mm measuring range completes the eddyNCDT models. The sensors are protected to IP67 and are therefore universally applicable in automation, machine building and machine design. 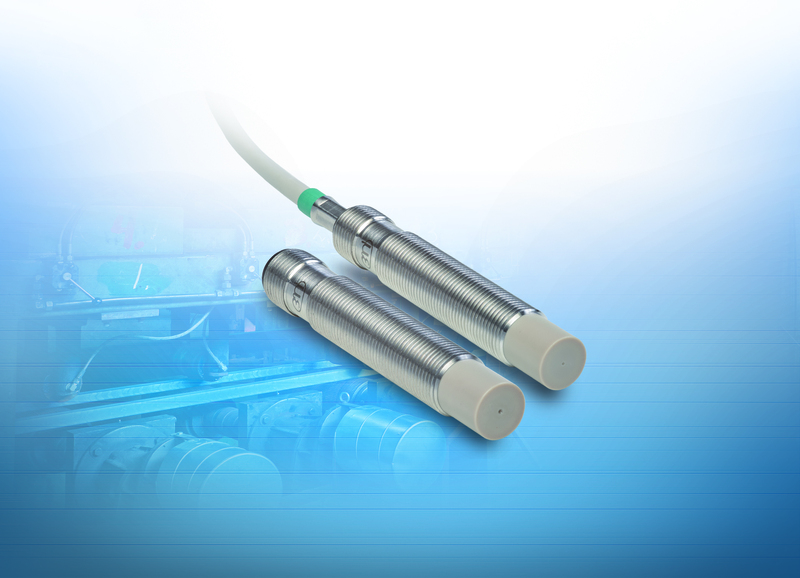 As the sensors are easy to use and cost-effective, they are particularly suitable for standard production in OEM applications.